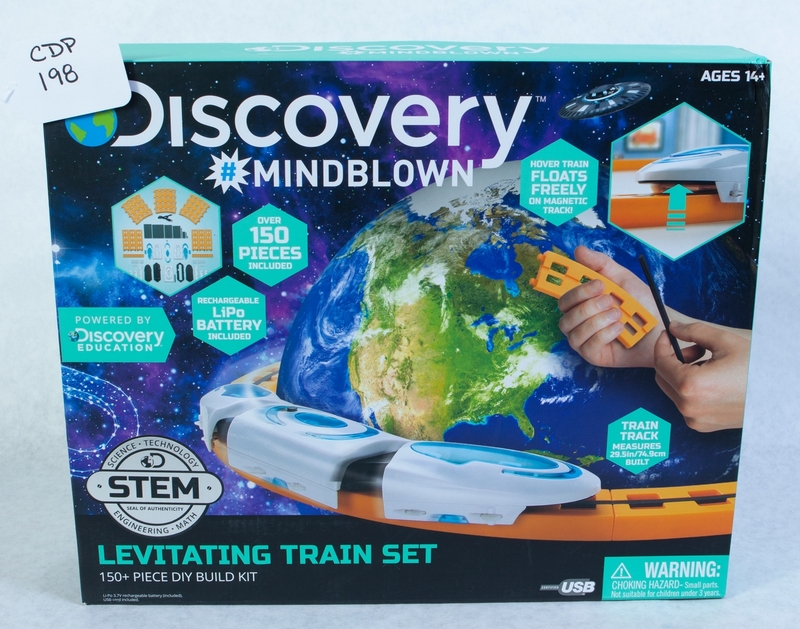 Levitating Train: Discovery Levitating Train Set. 150+ Peice DIY Build Kit. Hover Train Floats Freely on Magnetic Track. Ages 14+.